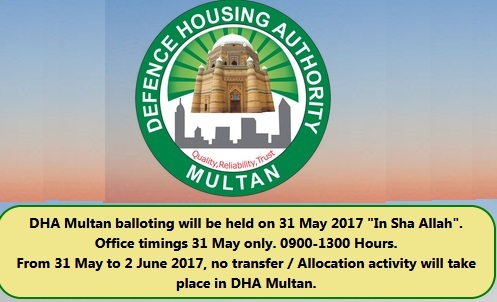 Multan (Sunday, September 7, 2014) – Wapda Employees Co-Operative Housing Society (WECHS) Limited Multan has announced the date of balloting/draw of residential plots. 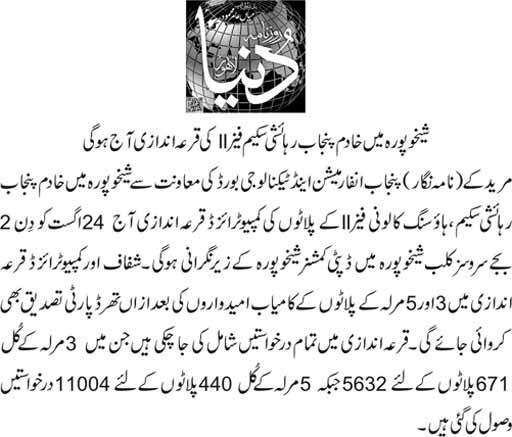 This balloting will be for WAPDA Employees, Government Employees and General Public. 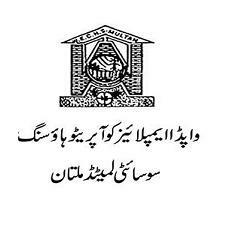 Venue/Place of Draw = Office of WECHS at Phase-I on Northern By-pass Multan. i have 7 marla plot also down payment submitted. any one want to purchase so please contact me my cell number is 03345344229(Rs.50000 / Marla)urgent sale. 1. 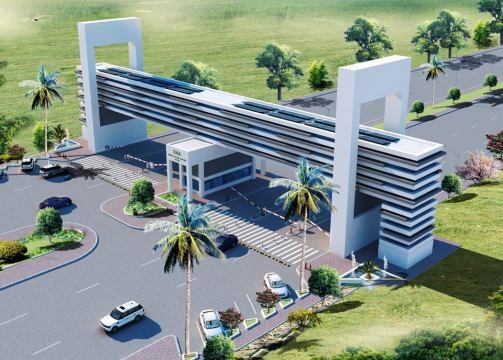 I am intrested to invest of this housing scheme . 2. if you sand site plan or map of loction it will easy to make a mind to invest in housing scheme . 3. So i am looking farward for feed back . Anybody interested to purchase 7-Marla file (Wapda Employee) of Wapda Town Multan Phase – III on installment basis can contact me at below mentioned number. 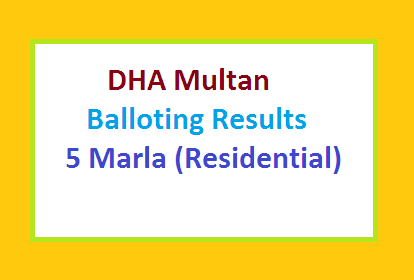 balloting has done or still drama episode no……………………………….. 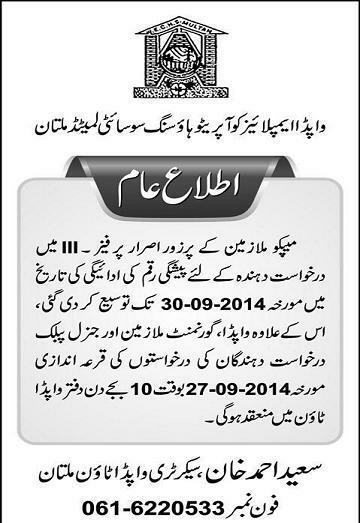 Yes, WAPDA Town Multan Phase III plots draw NEW DATE will be given on Monday 20-10-2014. A.A. sir is it true that draw has been postponed and now it will be soon after Eid Ul Azha? 6. Can we see the plot numbering at present? 7. 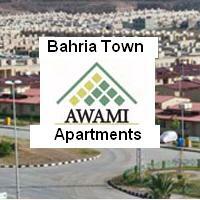 It has learnt that WAPDA has not fully purchase land is it true? It is very surprised that even land is neither purchased and even the land is not decided and how can be the ballating is done. Very very surprising. I think all there is something wrong behind this.